Help us launch a movement! We want more moms to love their homeschools. Help us spread the news. 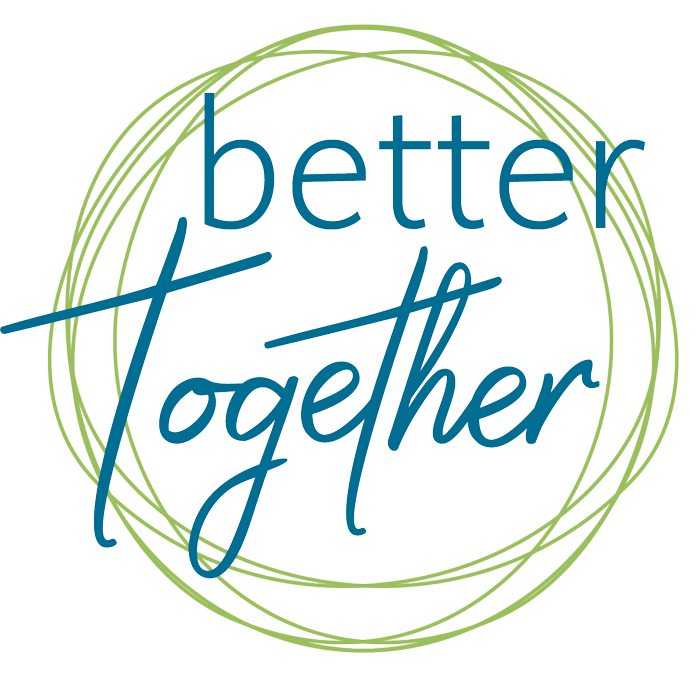 The Better Together release day, March 13, is getting so close! Getting here has been a huge team effort and I can’t thank you enough for your support. Now we are reaching out to you, mama, to help us spread the word about Better Together and Morning Time. We want you to be a part of an exclusive launch team to help us get people excited and grow the Morning Time Movement. A launch team is a group of readers assembled as an online team via email and a private Facebook group. You are the champions for the book and for Morning Time. You will be given specific missions that will spread the word about the book. Hopefully, together we can start a Morning Time movement. COMPLETE the missions designed to introduce more people to the book and Morning Time. SHARE the book on your social media channels (Facebook, Twitter, Instagram). REVIEW the book on Amazon. 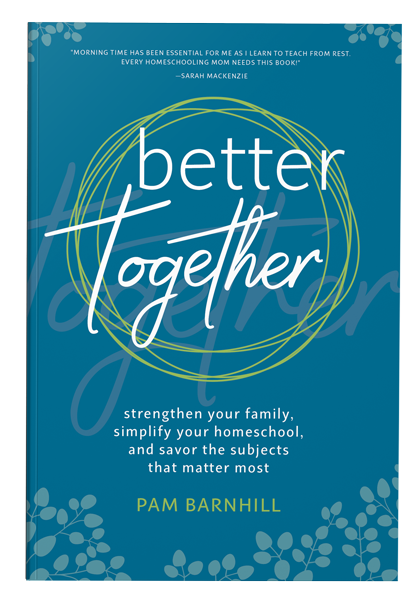 GIVE FEEDBACK in our private Facebook group about the book and also how Morning Time has impacted your family! An advanced PDF copy of the book BEFORE it’s available to anyone else. Access to a private Facebook group where all the Morning Time mama launch team members will post updates, news, and have fun. Access to the pre-order bonus. And other fun contests and surprises along the way! Are you ready to be on our book launch team? If so, apply below. There are a limited number of spots, so apply today. The application process will be open until Wednesday, February 28.